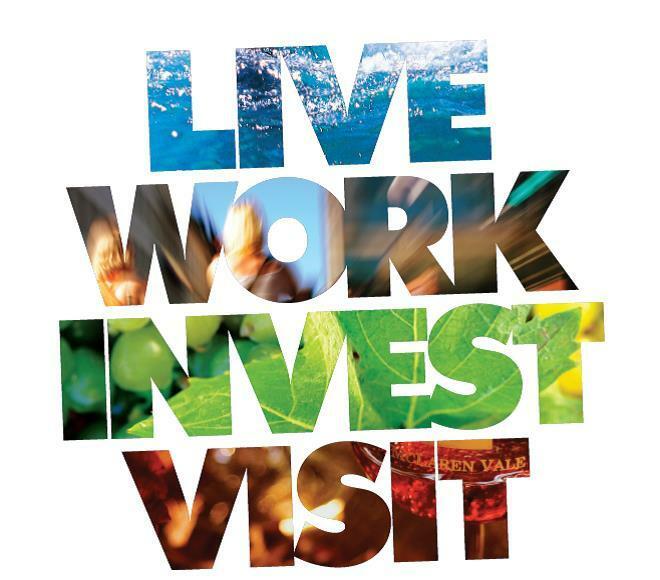 An innovative prosperous local economy on the doorstep to the Adelaide CBD, emerging investment opportunities, 31 kilometres of pristine coastline and a world class wine region – are just the start. Discover the City of Onkaparinga for yourself. It’s the ideal place in which to live, work, invest and visit.